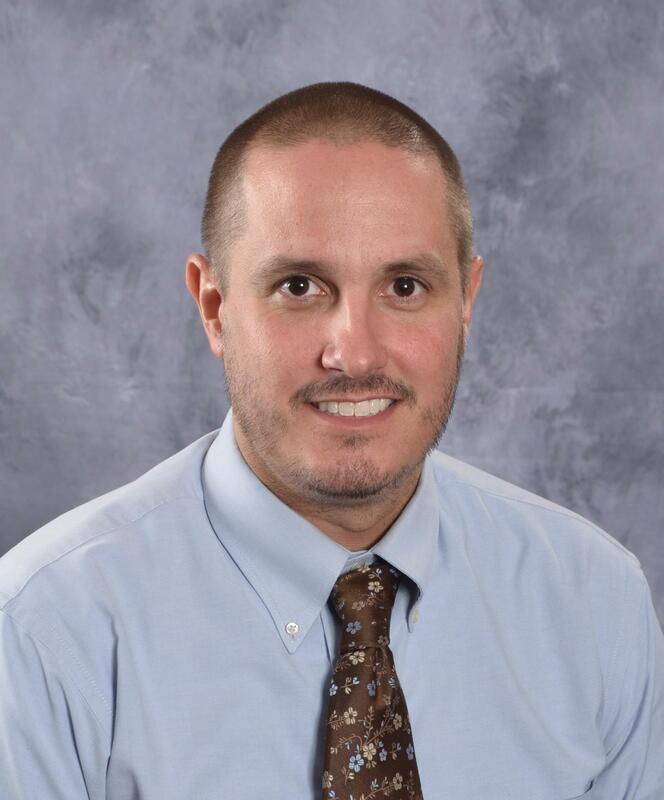 Mr. Fetterhoff is a graduate of Aquinas College, has earned a Master of Arts Degree in Educational Administration from Central Michigan University and is completing his Educational Specialist degree at Grand Valley State University. Mr. Fetterhoff has worked in numerous urban and rural districts in our state. 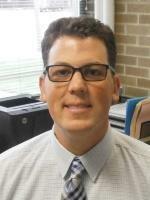 Mr. Fetterhoff has been in the Godwin Heights school district since 2005 as an Administrator. He has served the district in many capacities including principal at North Godwin Elementary, Godwin Heights Middle School, Director of Alternative and Adult education and Assistant Superintendent. 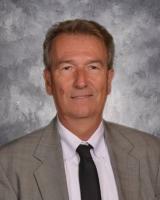 Mr. Fetterhoff is currently serving as Superintendent of Schools, a position he has held since 2011. 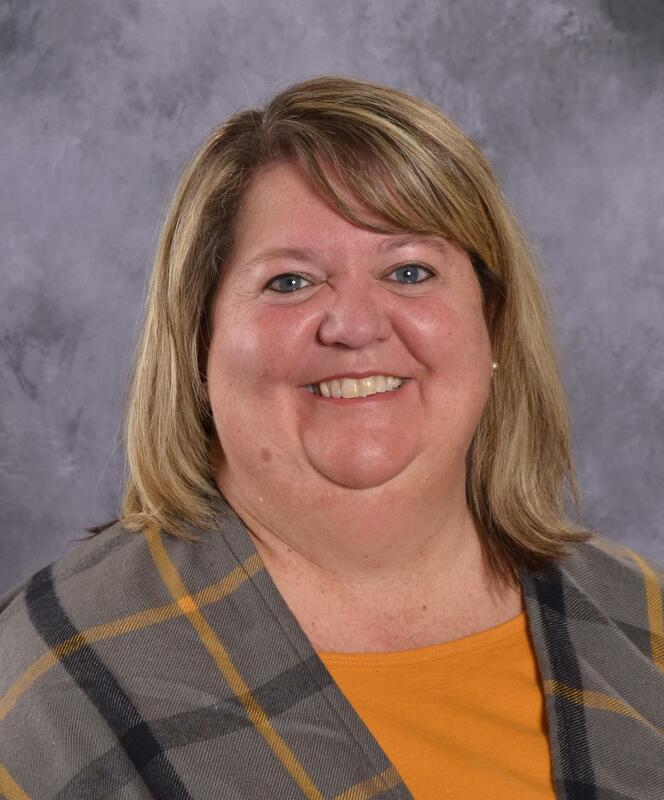 Mrs. Krynicki holds an undergraduate degree from Alma College and a Master of Arts Degree in Educational Leadership from Grand Valley State University. In 1997, Mrs. Krynicki began working at Godwin Heights Public Schools, starting as an elementary teacher and basketball coach. 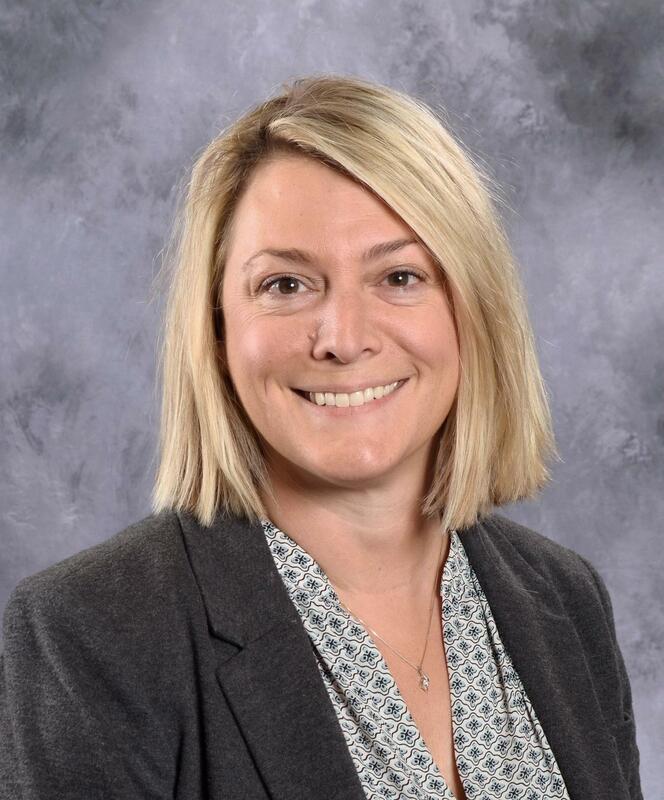 Transitioning through a variety of roles, Mrs. Krynicki enjoys the daily opportunity to better understand how the school community can work together to impact student learning. Mr. Conklin is a graduate of Central Michigan University and has earned a Masters Degree in Educational Technology from Grand Valley State University. He has worked for Godwin Heights Public Schools since 2000. Chad has served the district in many capacities, including as a teacher at both North and West Elementary Schools and as an administrator. He is currently serving as the High School Principal. 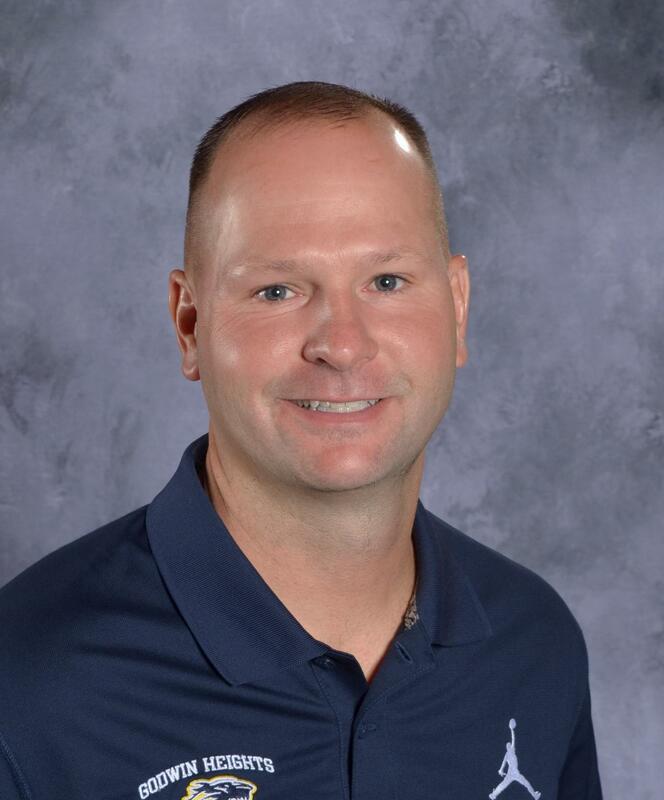 Mr. Porco joined the Godwin Heights staff in 2014 after serving as Dean of Students and Athletic Director at Grandville Middle School for 5 years, and as Dean of Students at Grandville High School for 6 years. He earned his bachelor's and master's degrees from Western Michigan University in Sports Administration and is a certified physical education and health teacher. 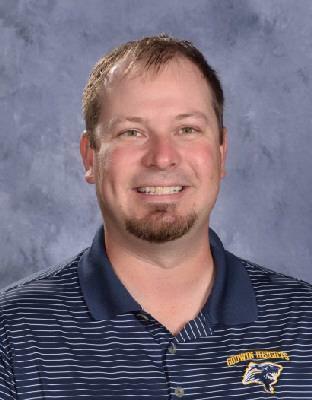 Mr. Porco has enjoyed working with student athletes and is now serving as the Assistant Principal at Godwin Heights High School. Rob Hisey graduated from Western Michigan University for both his Bachelor of Science and Master of Arts degrees. Before coming to Godwin, Mr. Hisey taught Physical Education at Three Rivers Community Schools and then Hastings Area Schools. In 1990 Mr. Hisey joined Godwin's staff and has served as the Physical Education Teacher at North Godwin, South Godwin, and Godwin Heights High School. Currently, Mr. Hisey serves as the Athletic Director/Dean of Students at Godwin Heights High School. While at Godwin, he also has had the pleasure of coaching Varsity Boys Basketball, Freshman Boys and Girls Basketball, 8th Grade Boys and Girls Basketball, 7th Grade Boys Basktball and Powder Puff Football. 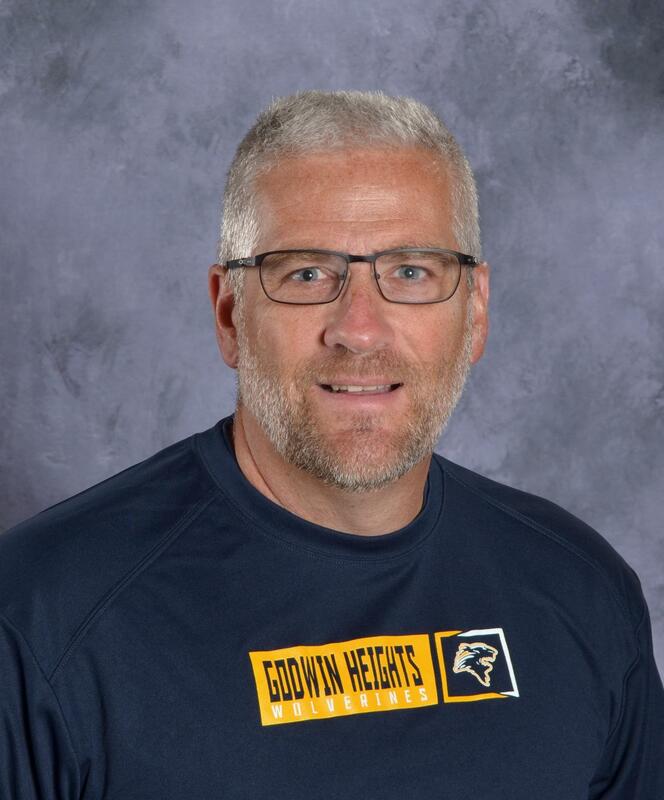 Mr. Hisey has really enjoyed his years in public education and looks forward to serving the student-athletes at Godwin Heights in the years to come. Go Blue! Bradley Tarrance hails from Flint, Michigan. He is a passionate Social Justice Educator with 18 years experience in Urban Education. Prior to joining Godwin Heights, Bradley worked in education for 17 years as a school leader, assistant school leader, associate director, basketball coach, leadership coach, dean, and teacher. Bradley received his B.A. from the University of Michigan- Flint and his M.A. from Trinity University in San Antonio. Mrs. Lang graduated from Central Michigan University with both a Bachelors Degree in Education and a Masters Degree in Reading. She went on to earn an endorsement in Educational Leadership from Grand Valley State University. Mrs. Lang began her career as a first grade teacher at Beaverton Rural Schools and then became a trained Reading Recovery teacher. After moving to West Michigan with her husband and three children in 1998, Mrs. Lang was hired as an Instructional Specialist at West Godwin Elementary. She spent 8 years in that position before moving to South Godwin to work as the building principal. Mrs. Lang spent 4 years as the principal of South Godwin before it closed its doors in June of 2010. Following that, she moved to North Godwin Elementary where she continues today as the building principal. Mr. Minard holds a Master of Education degree in Educational Leadership, as well as a B.S. degree in Physical Education and Elementary Education from Grand Valley State University. He has worked as an administrator at Godwin Heights Public Schools since 2011, currently serving as the Principal of West Godwin Elementary. Steve began his academic career as a teacher, Athletic Director, and coach at Walker Charter Academy, followed by five years as the Assistant Principal at Vanguard Charter Academy. Steve is a dedicated and effective leader who strives each day to build strong academic foundations for all students. 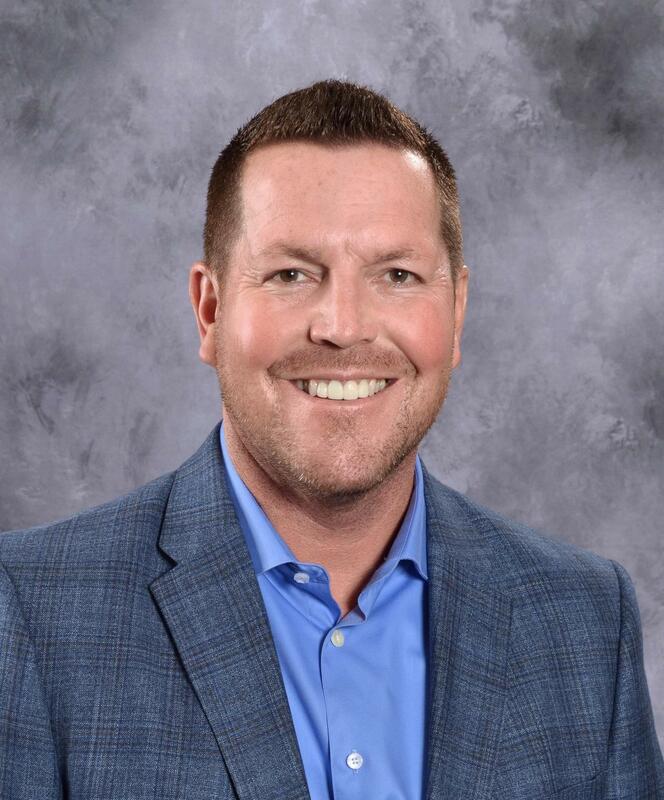 Derek Cooley has a Bachelor's Degree in special education from Central Michigan University, a Master's Degree in educational leadership from Grand Valley State University, and a Doctorate in special education from Western Michigan University. Before joining Godwin Heights, Derek was the principal of a school for students with disabilities. Derek began his career as a special education teacher at Greenville Middle School.